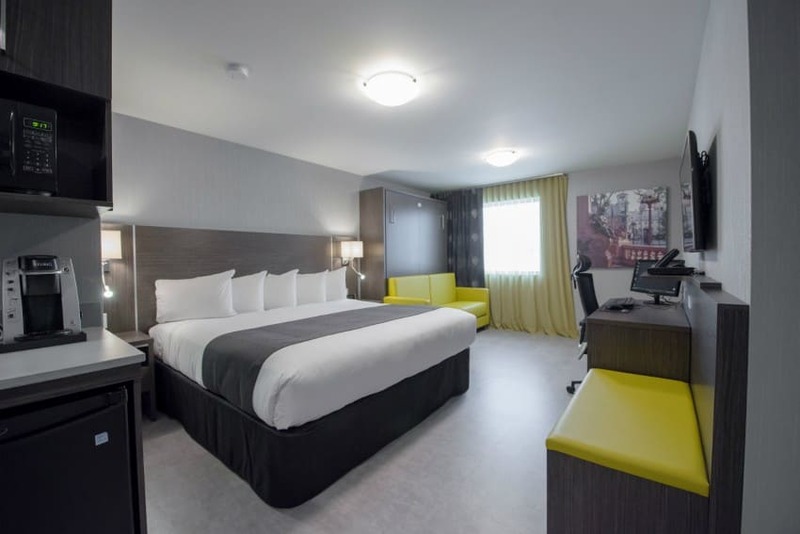 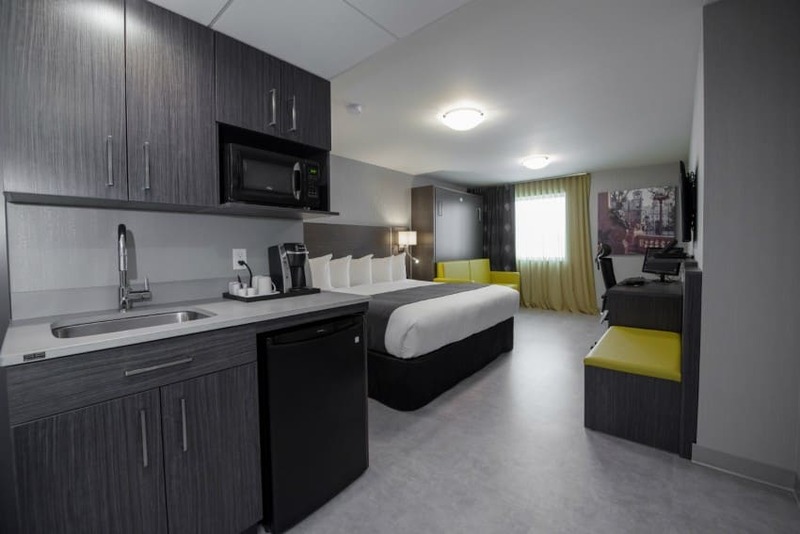 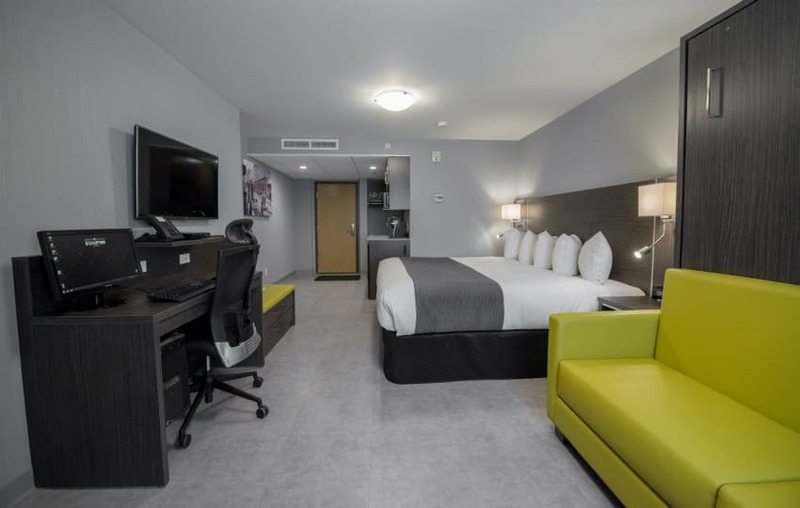 At Hotel & Suites Le Dauphin Quebec you’ll enjoy a stay full of comfort in the stylish, elegant Distinction Plus Hotel Rooms with its high quality, on-trend facilities and amenities. 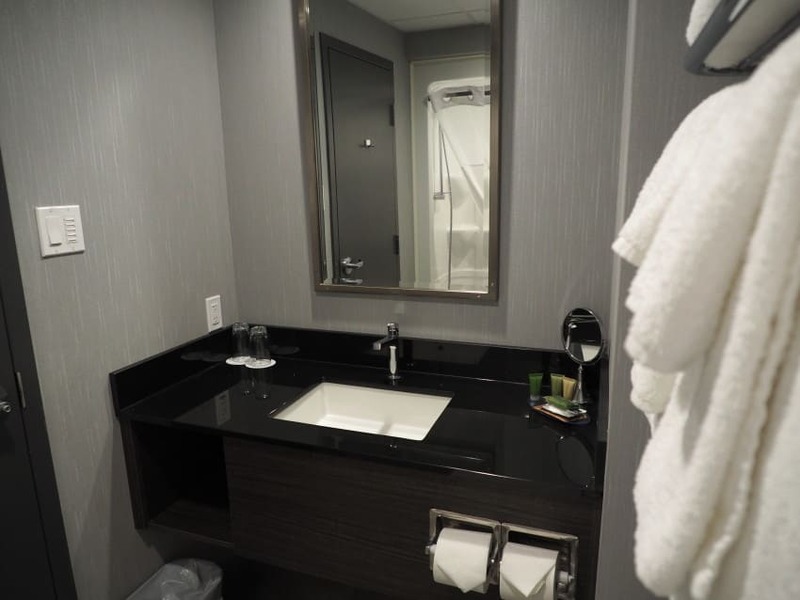 A perfect backdrop for a getaway to the beautiful Quebec City region! 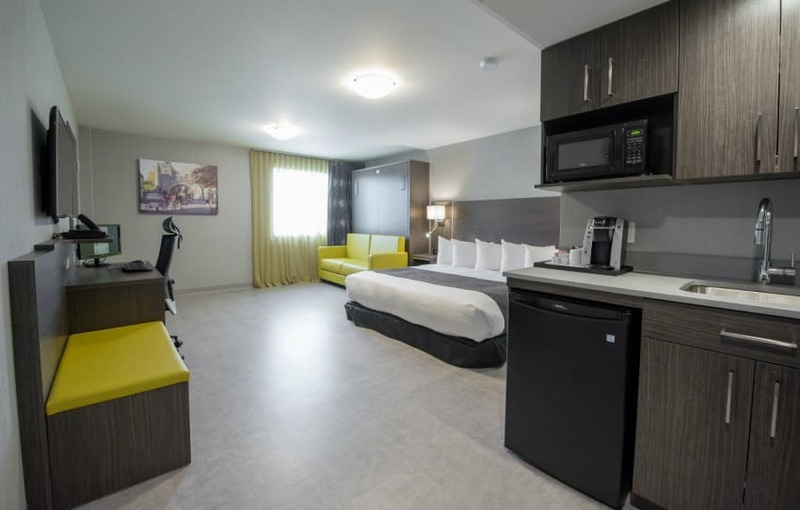 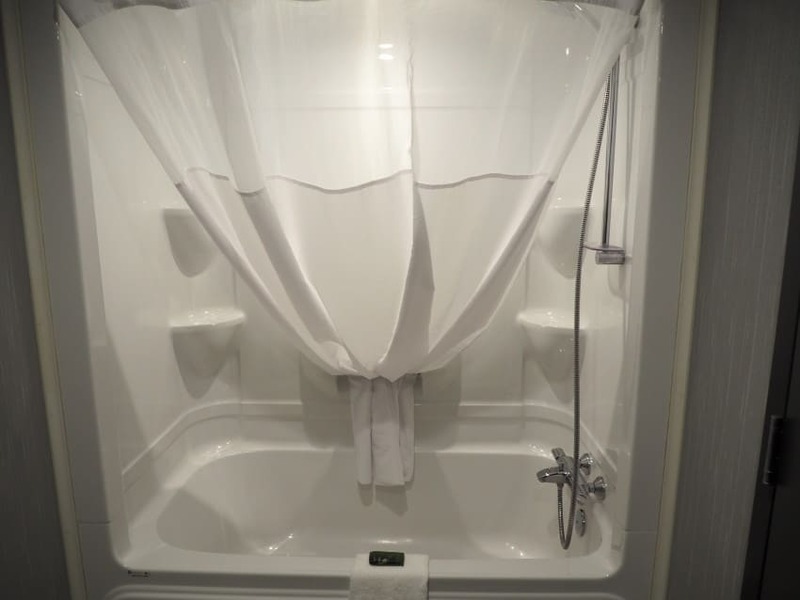 Learn exactly what the Distinction Plus Rooms has to offer, including the room service and many amenities at Hotel & Suites Le Dauphin Quebec.